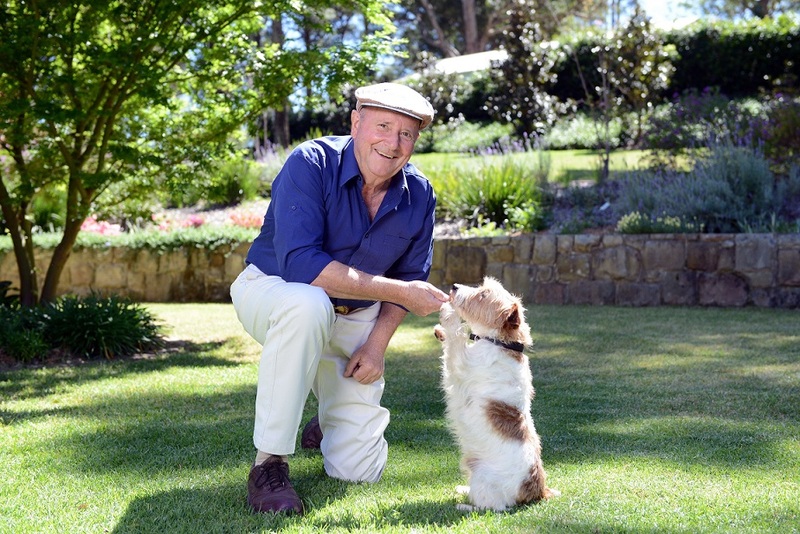 Popular TV vet, Dr Harry Cooper, will be the special guest at Camden’s 2019 Paws in the Park next month. 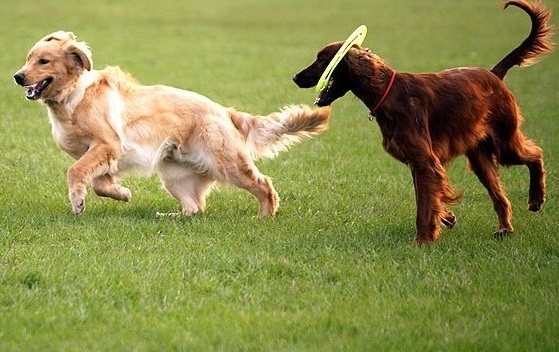 Dr Harry will hold a meet and greet with local four-legged residents as well as their owners at the free Camden Council event, which will be held at the Camden Bicentennial Equestrian Park, from 9am to 1pm on May 5. “Dogs have always been man’s best friend. “For dog lovers, coming together to celebrate the joy that our canine companions give is good for us, the wider community and the dogs. More than 50 stalls and displays.